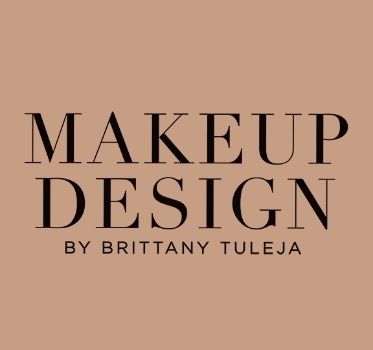 Brittany Tuleja offers personal and private Makeup Artistry in the comfort of your own home, for short and long term hire and is willing to travel. This is great for those 'on the go' clients who have multiple daily events in which they need to be made up for and don't have the time or skills to themselves. Brittany will provide a relaxing and calm environment for her 'on the go' client and give them the theraputic down time they need whilst applying their makeup. So that they are relaxed and ready to take on the world! 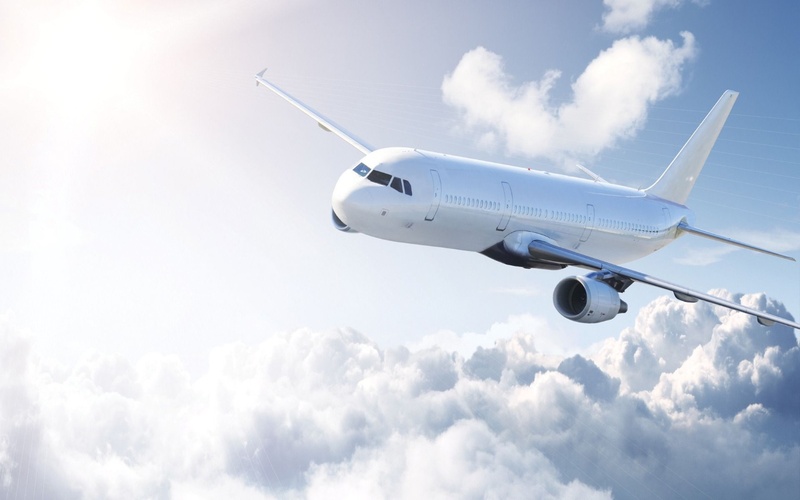 In the event of travel, A two week notification is requested, providing a full job description and schedule, valid identification and destination information. 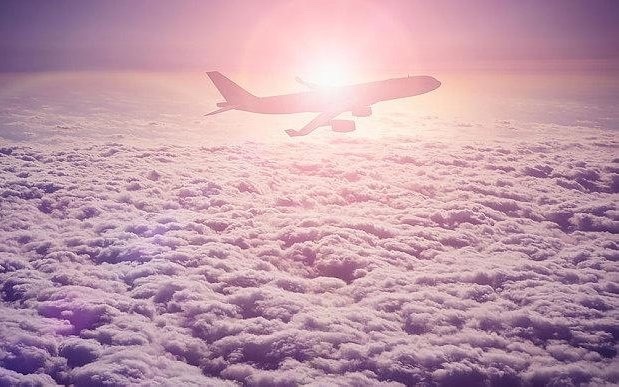 Travel, Accommodation and a per diem allowance will be included upon hire. Along with a 50% deposit fee prior bookings. For any overseas clientelle, please be sure to speak to Brittany Tuleja via. Skype upon request.